It created a stir when it was unveiled at the Paris Motor Show in September and now Peugeot have revealed the spec for their RCZ sports coupe. 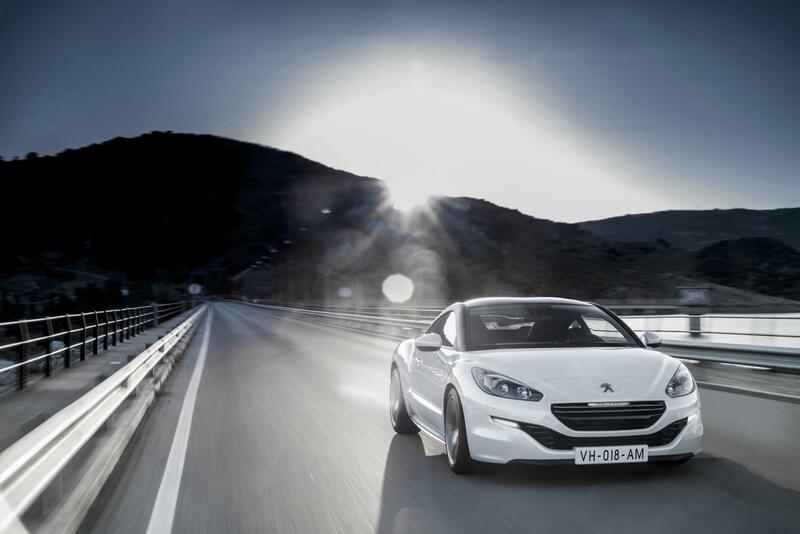 The restyled motor carries Peugeot’s latest look and is chock full with extra features. It will be officially launched in the UK next January with prices starting at £21,595. There’s been a major facelift for the car’s front end and there’s a wider choice of options available; including new colours and trim. However, the RCZ is keeping its popular choices of ‘Sport’ and ‘GT’ trims. There are no changes to the 1.6litre petrol four cylinder engine or to the 2.0litre turbodiesel. If you’re looking for the most economical model in the line-up then have a look at the GT HDi which has 163bhp but returns 53mpg. The fastest is the Sport or GT models which will do 0-62mph in 7.6 seconds. Some fans of the old Pug pocket rockets may not be too impressed with that figure but it’s not too bad. The new line-up will be £385 dearer but the extra spec makes up for it. There’s a new range topper planned – the RCZ-R which will have a 240bhp powertrain and will go on sale late next year. Knowing the sort of depreciation Peugeot cars have been suffering of late, it might be worth checking out their leasing costs before handing over your hard earned cash to buy one. This entry was posted in News and Views and tagged caption, car, coupe, GT, LS, MoT, Paris Motor Show, peugeot, peugeot rcz, price, RCZ, Sport, the Paris Motor Show, UK by Steve Lumley. Bookmark the permalink.